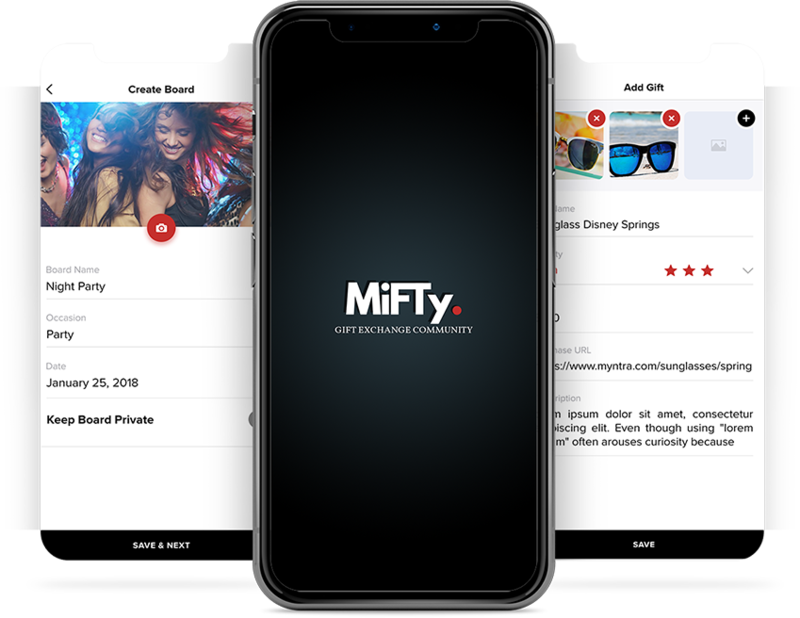 MiFTY - TOPS Infosolutions Pvt. 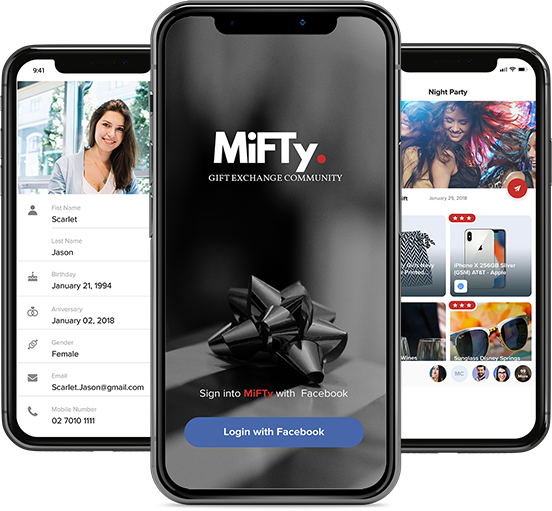 Ltd.
At the center of MiFTY is a belief that people often tend to get gifts they did not ask for or expected on their birthdays and other special occasions. While it won’t be polite to tell people what you want on your birthday, unless, they ask you, a better idea is to share gifting ideas on a virtual board and share them with your friends. The board can come handy when they are looking to buy gift for. The app is available for iOS.